Updated: Replaced incorrect sentence about outdated app icons when using Google Launcher. 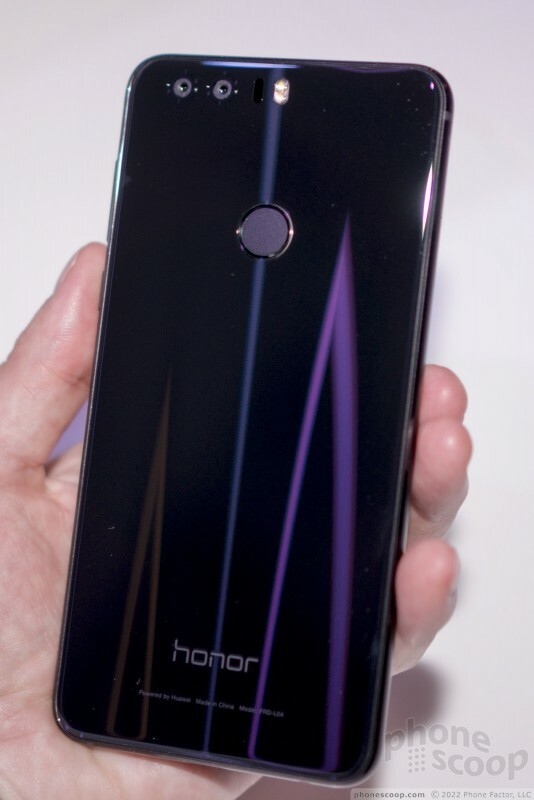 Huawei's Honor brand finally has a true flagship model in its lineup, and it combines Huawei's manufacturing chops with the Honor design flair, plus true flagship specs. 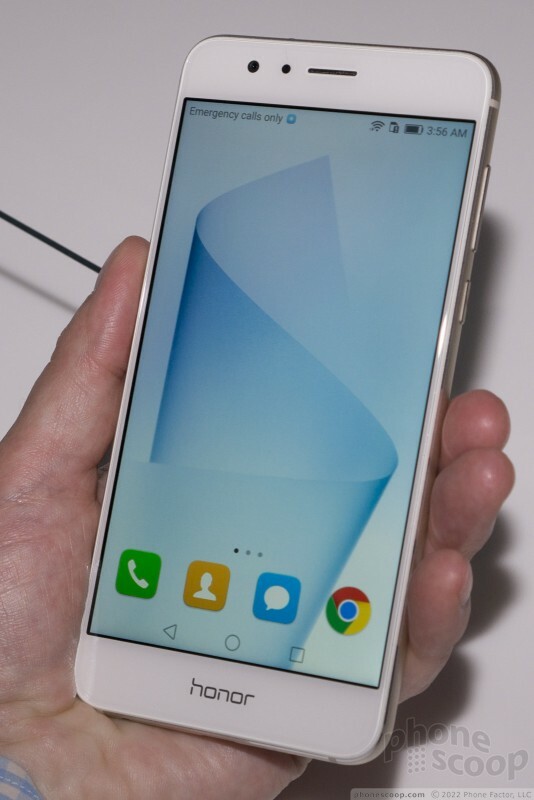 It has the features of the Huawei P9 (another flagship) plus a few small extras. The design has a bit more flair, though. 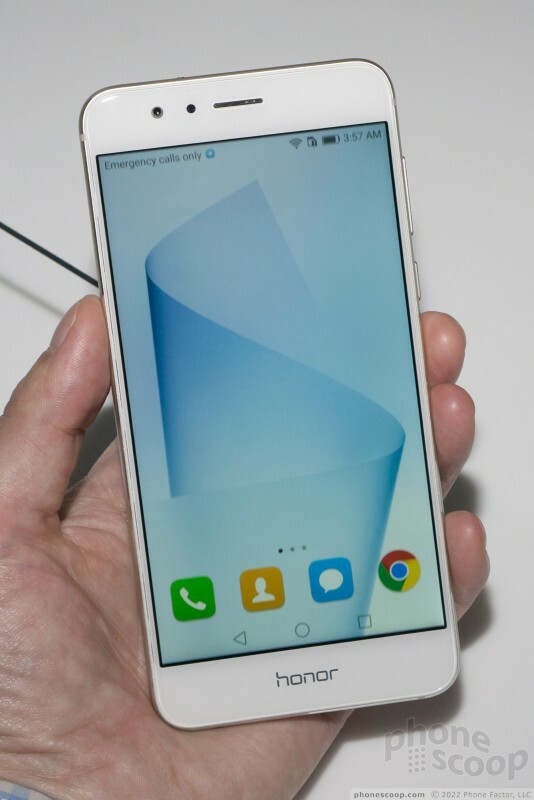 It's very iPhone-like. But how is it in person? We go hands-on. 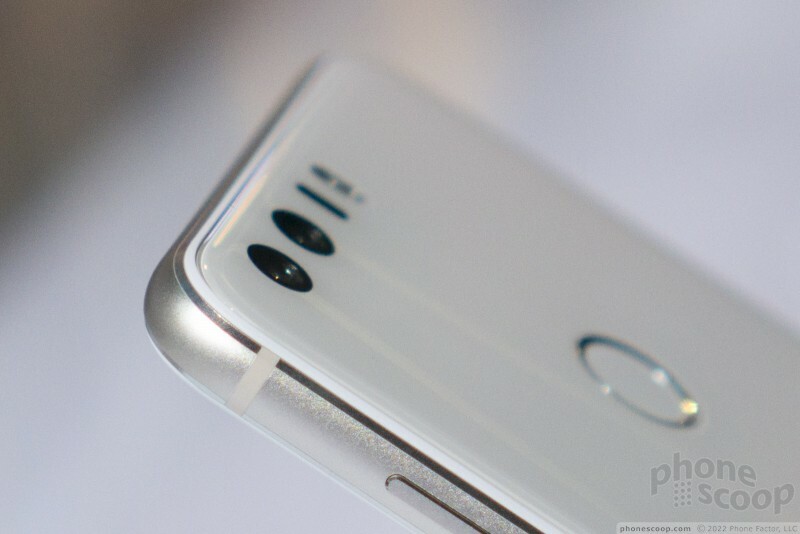 I've used a Huawei P9 for a while, and I like it a lot. 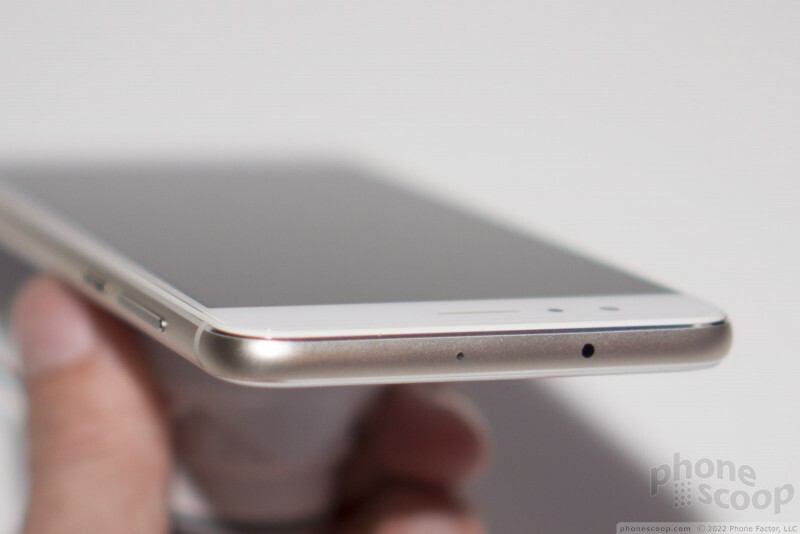 It's fast, the battery life is good, and the hardware is just a nice size, shape, and weight. 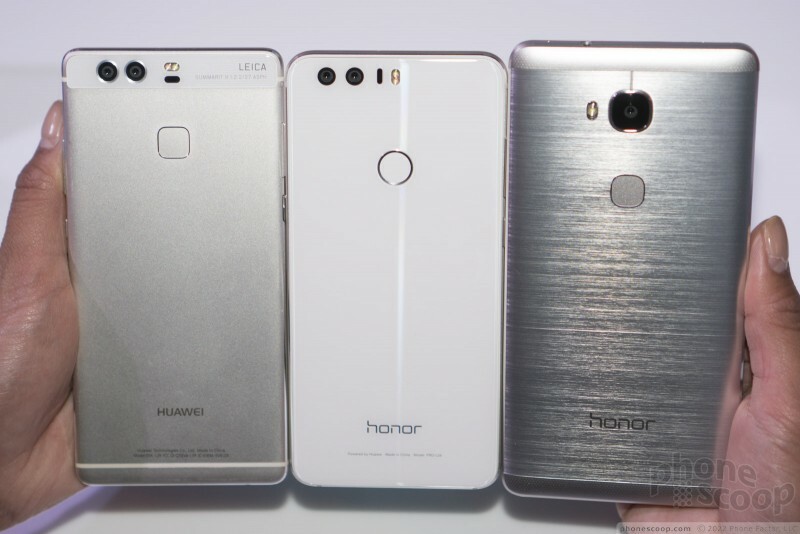 The Honor 8 is very similar, and that's a very good thing. 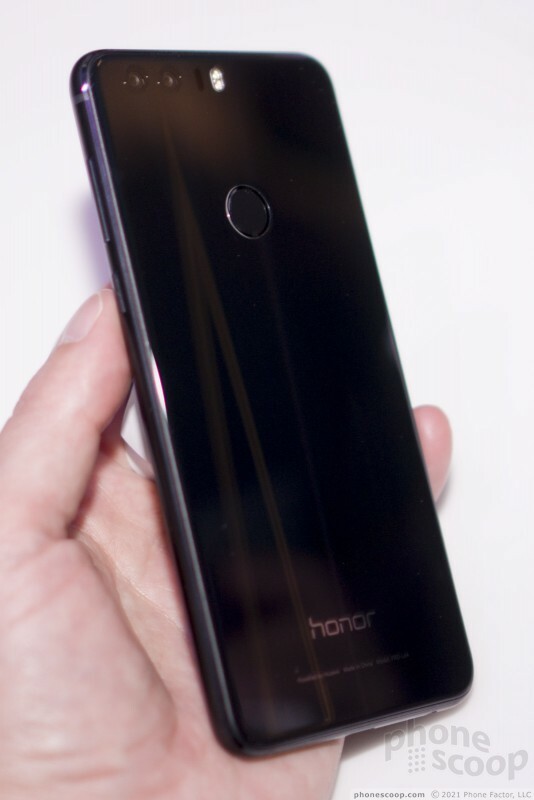 Fortunately, the Honor 8 doesn't have that flaw. 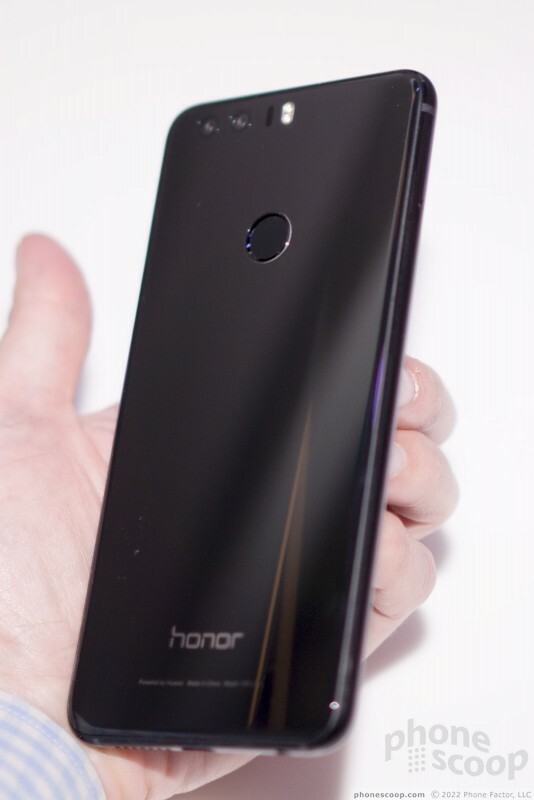 It's one of the first Honor phones I've held that feels truly high-quality. 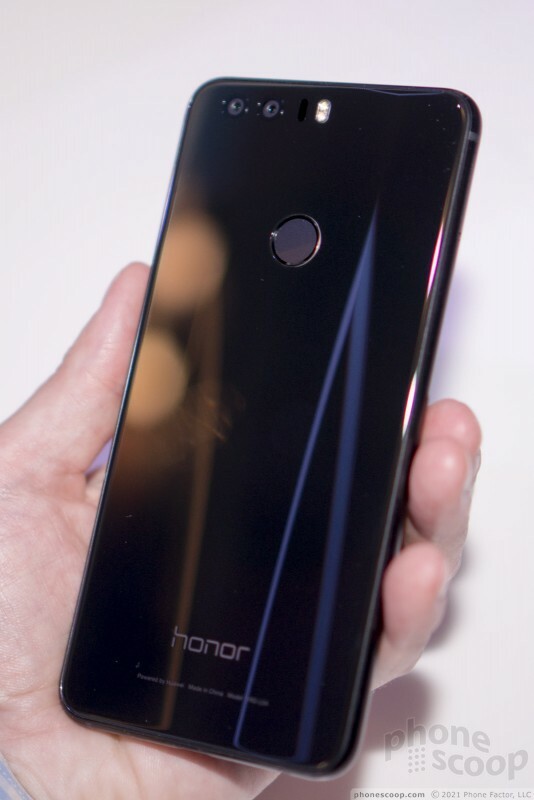 The glass on the front and back has pleasing rounded edges. The aluminum frame feels comfy, warm, and solid. 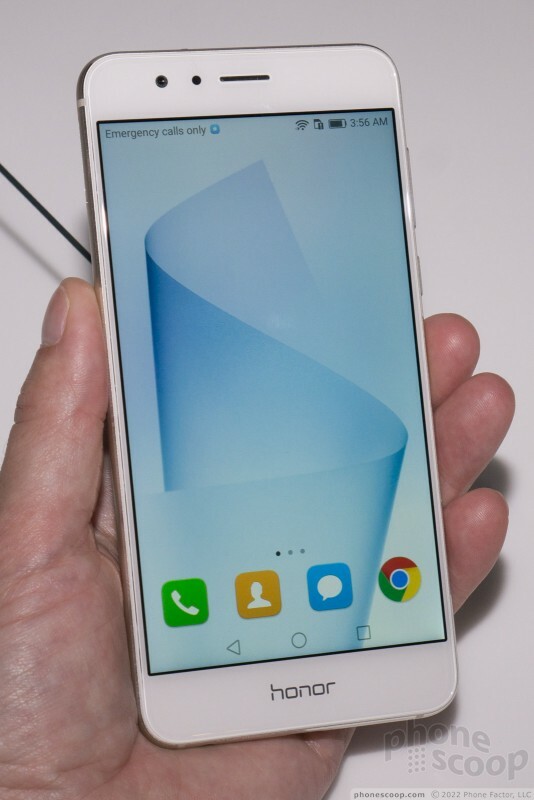 If anything, Huawei simply took the Huawei P9 (a great-feeling phone), added more glass, and rounded it off a bit more. 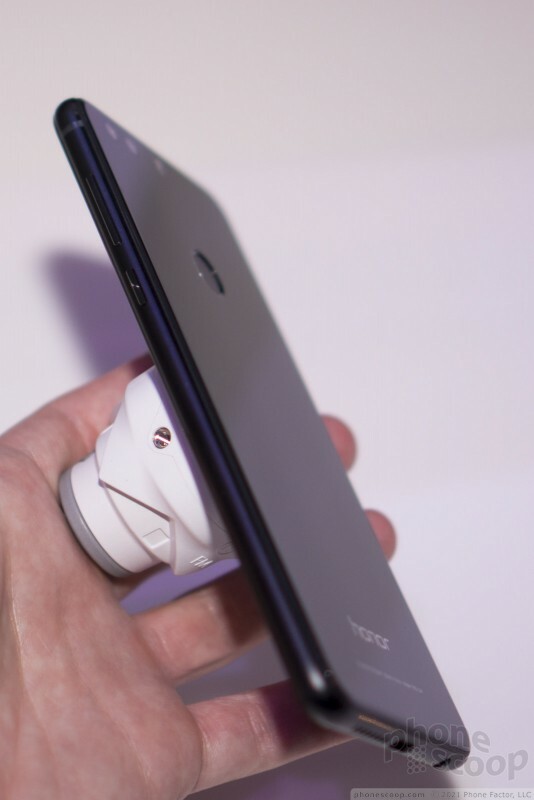 The P9 didn't look too much like an iPhone thanks to its squarish shape. 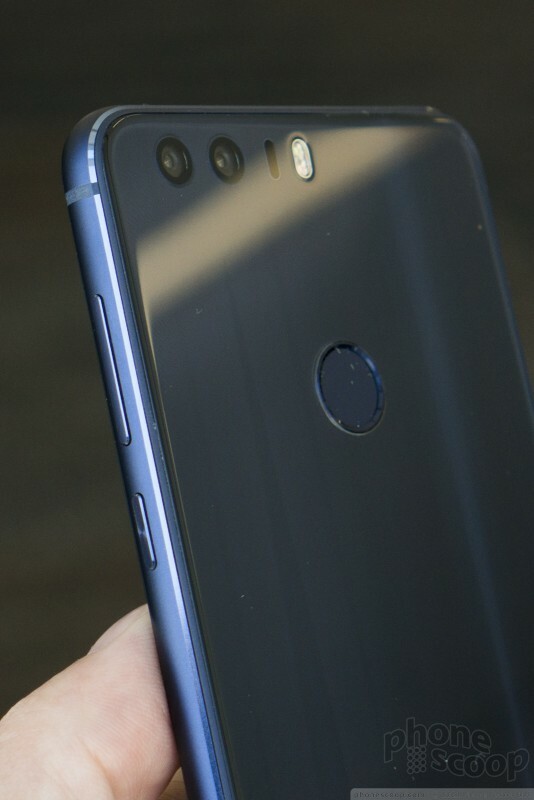 The more-rounded Honor 8 looks a lot like an iPhone at first glance. 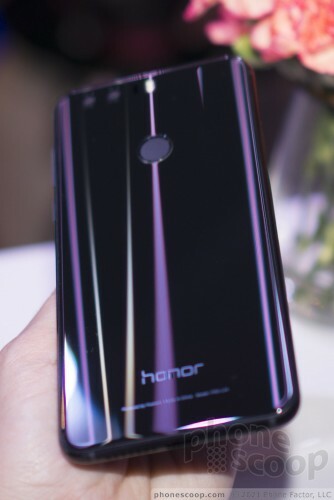 One small differentiator is the fancy 15-layer process that makes the back glass shimmer in the light. 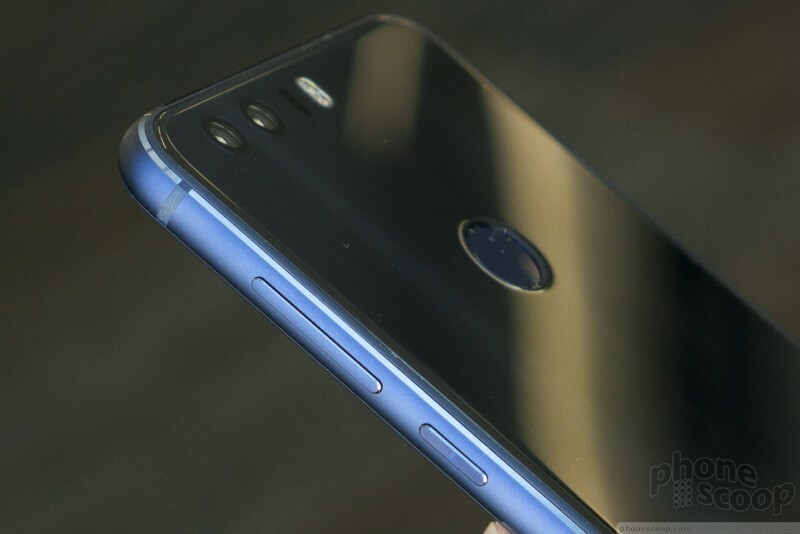 It looks nice, and high-quality, although it does remind me very much of the way recent Samsung Galaxy S phones reflect light. Perhaps that's the idea. The hardware fits together very well. The buttons feel good and work well. 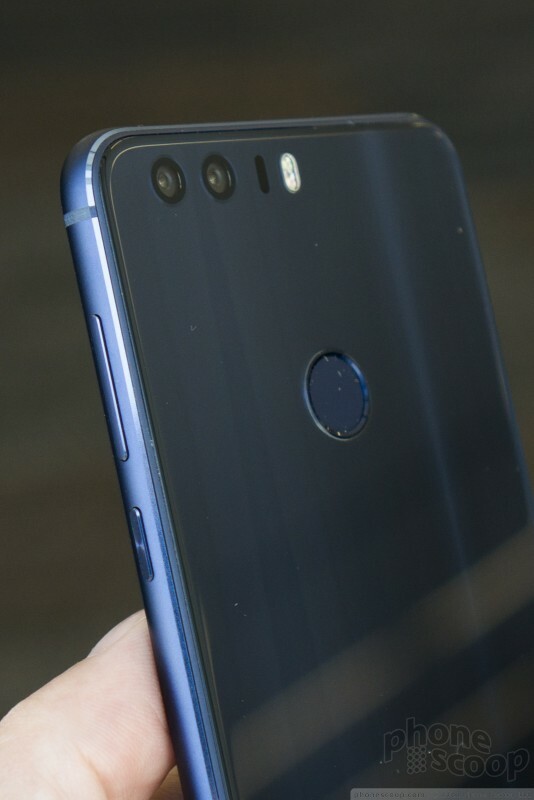 It's a good design, and well-made. 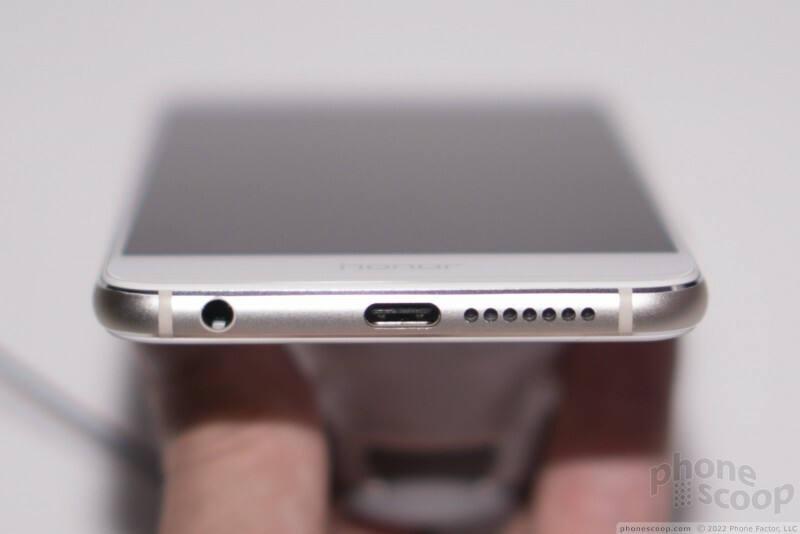 The battery is sealed inside, but there is a memory card slot. 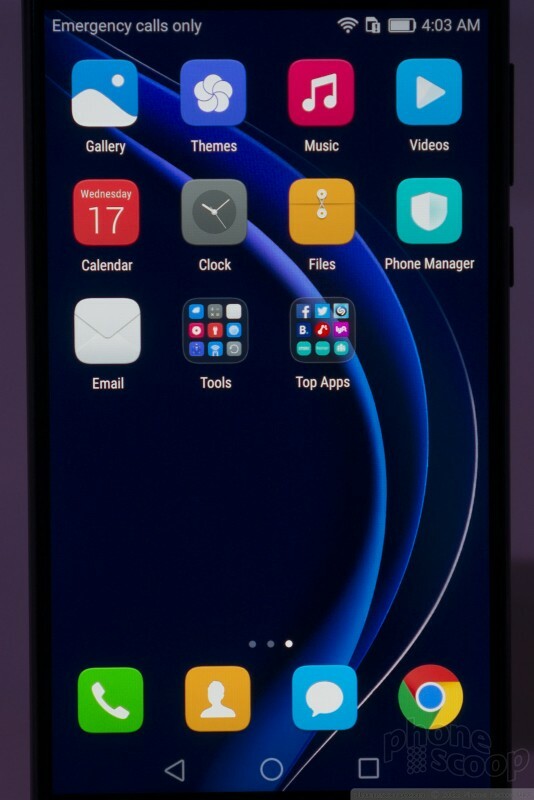 Like almost all Huawei and Honor phones, it has Huawei's Emotion UI. I'm not a huge fan. It gets in the way sometimes with pop-ups and notifications interruptions. 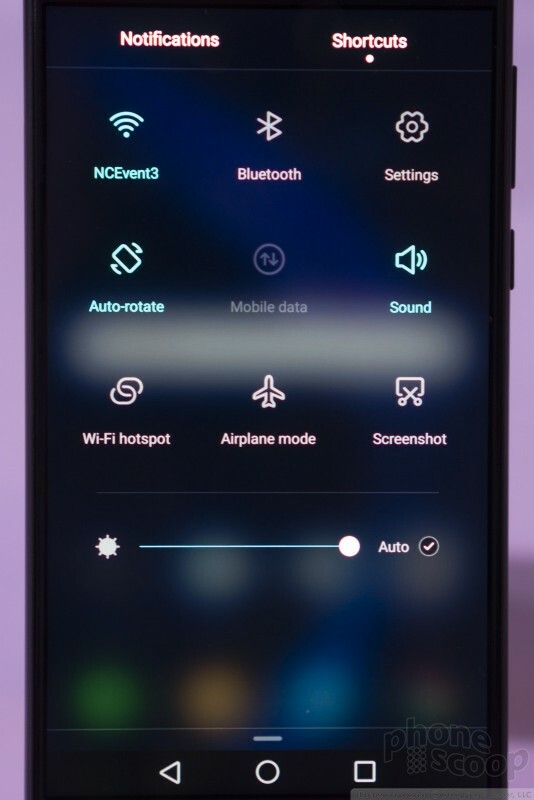 The smart-Wi-Fi feature can work well, but most of the core apps (such as phone and contacts) provide dubious value over the well-designed Google versions, and you're blocked from installing the Google versions manually. 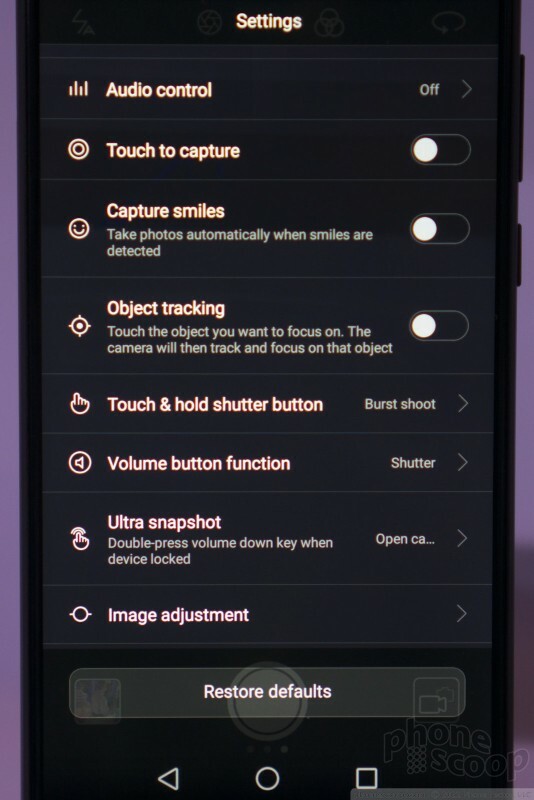 The camera app is very similar to the one on the P9, and that's mostly good. You have to get used to the fact that whole interface is un-intuitively hidden. 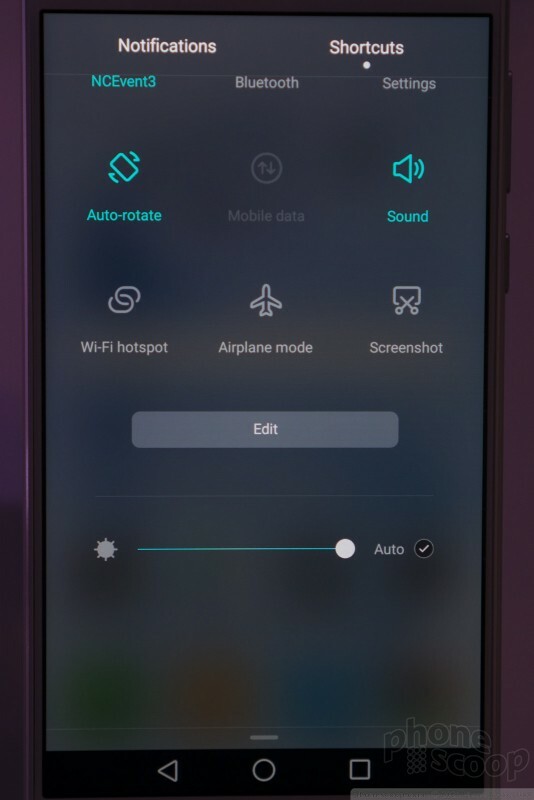 You have to know to swipe left or right to get to any modes or settings. 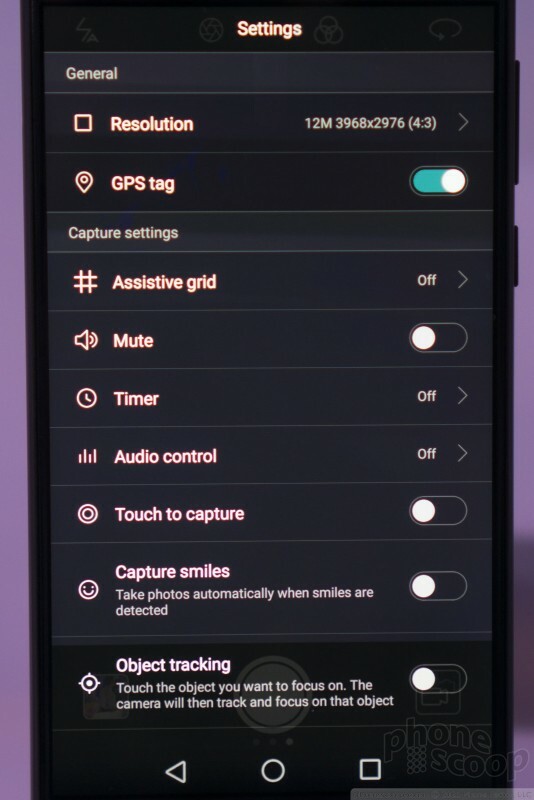 It's also too cumbersome to get to HDR mode, and exposure tweaks are buried in Settings. But overall, it's a powerful camera app that delivers good results. The specs are top-notch. 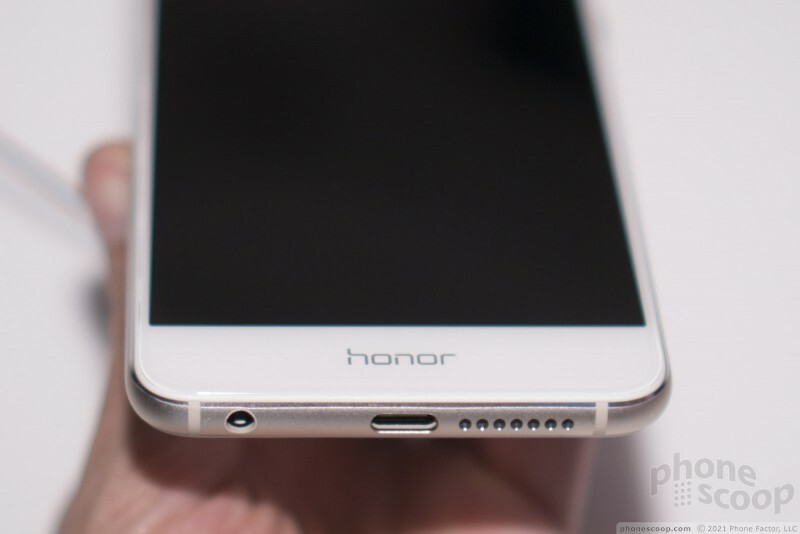 The screen is 5.2 inches, full-HD, and it looks excellent. 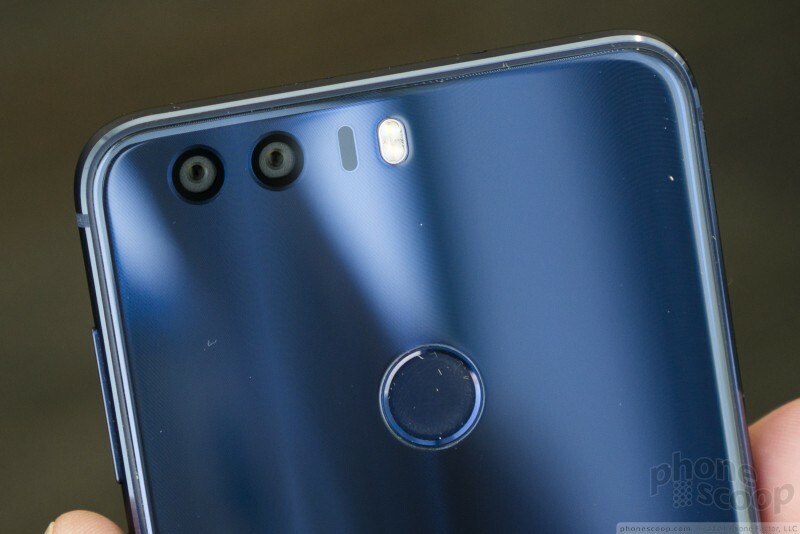 The dual camera system that makes up the main camera is 12-megapixel, (the same rating as the Samsung Galaxy S7 and Note7.) 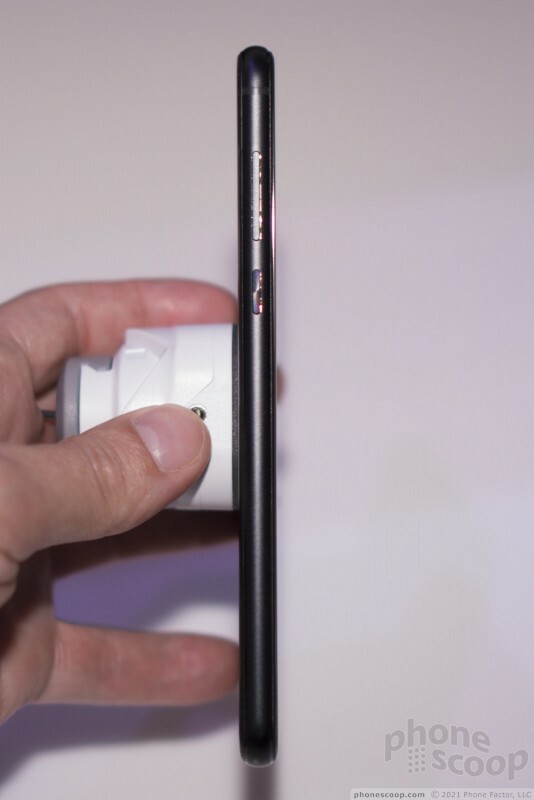 The front camera is 8-megapixel. 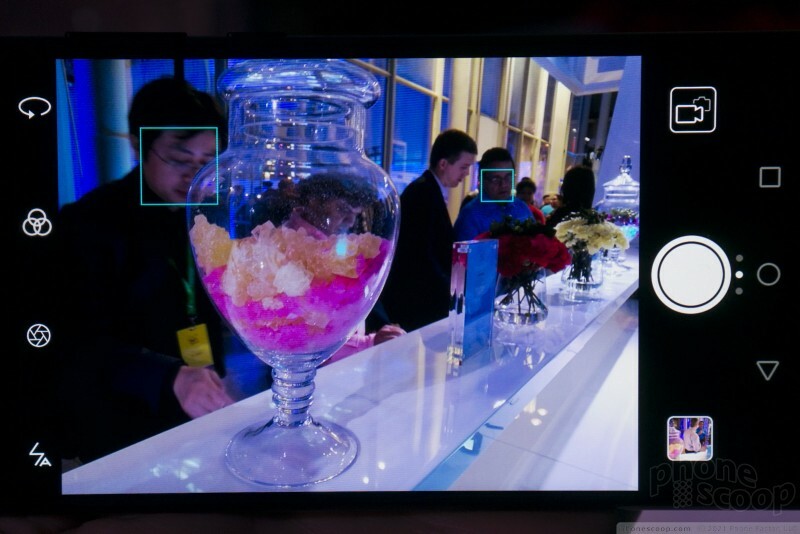 There's NFC, fast dual-band Wi-Fi, and even an infrared emitter for controlling TVs, etc. That was a trendy feature a few years ago, although now it's rare. It's a fun feature to have. 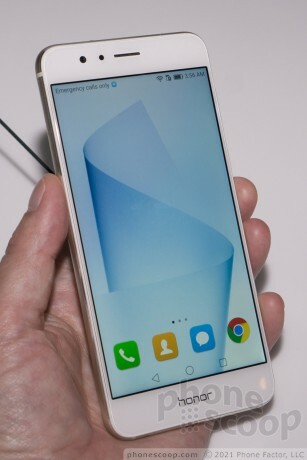 The processor is a Kirin 950, which is an excellent chip. 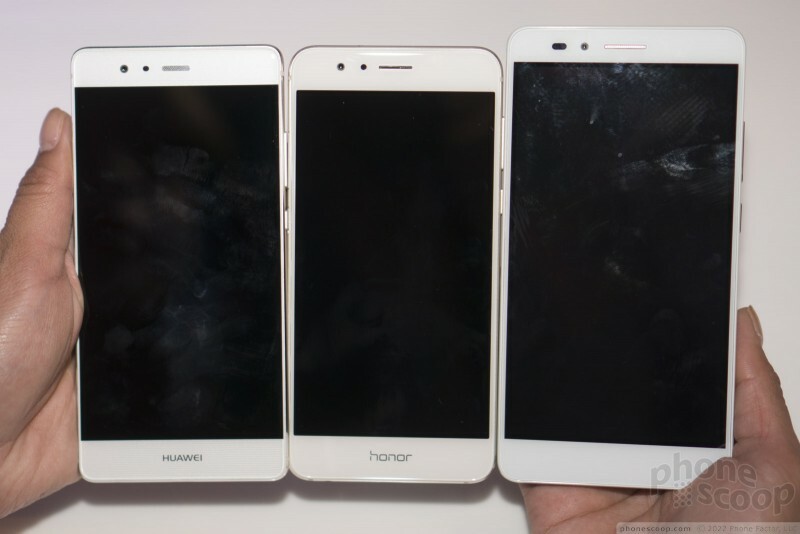 I've used other Huawei phones with that chip, and been very impressed with speed and battery efficiency. It's complemented by 4 GB of RAM, which is almost as good as it gets these days. 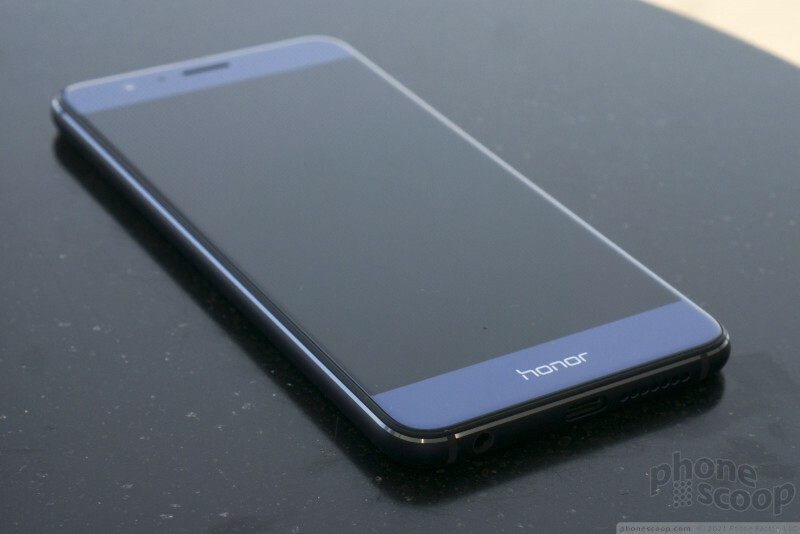 It's even better than the P9's 3GB, and I have no complaints about performance with that one, so the Honor 8 should be a monster. 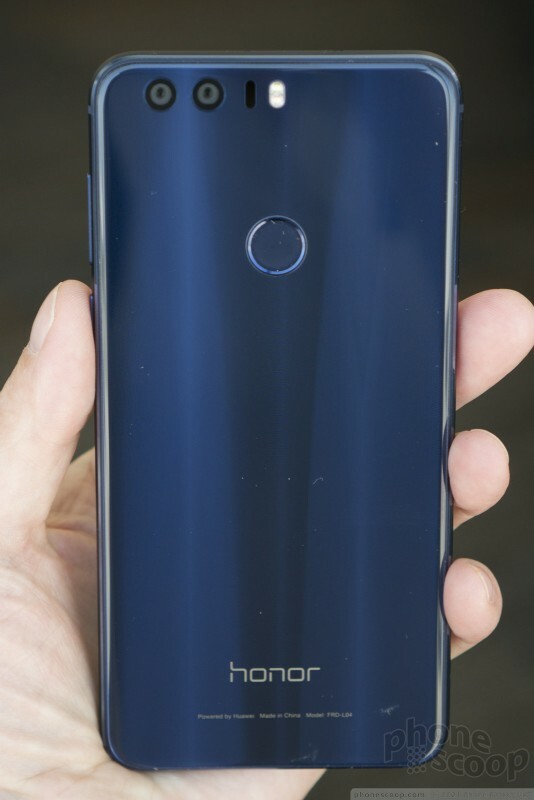 For $400, this looks like a very serious affordable flagship offering, providing very stiff competition for the ZTE Axon 7 and OnePlus 3. 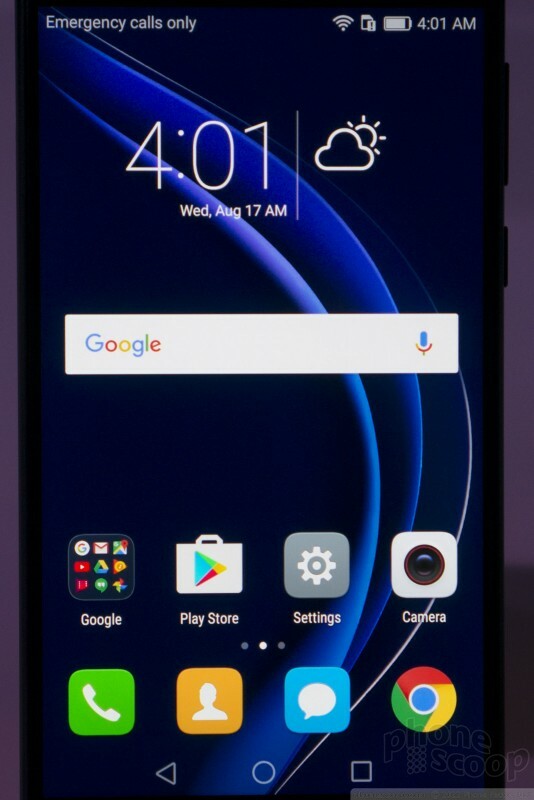 It's a good time to be in the market for a phone like this. 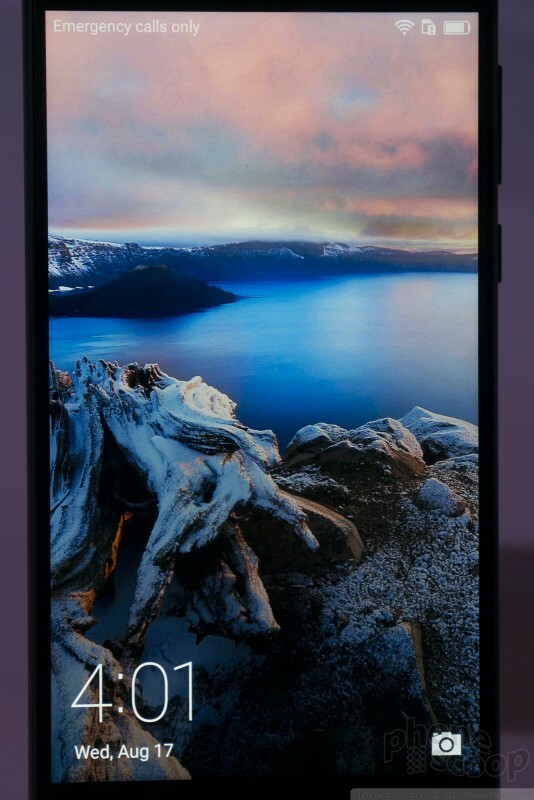 The Alcatel Idol 5 is a $200 Android phone with a premium design carved from metal and curved glass. 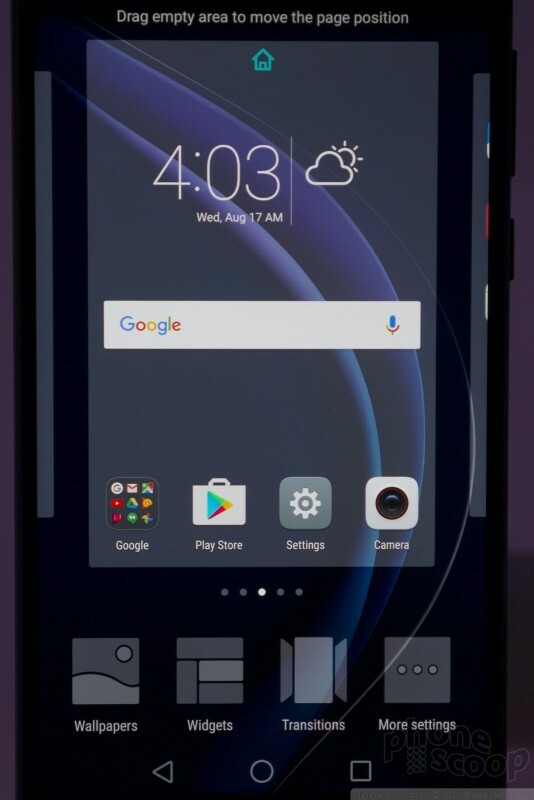 It has a few unique features like a reversible display and a theme creator that uses the colors the camera sees.